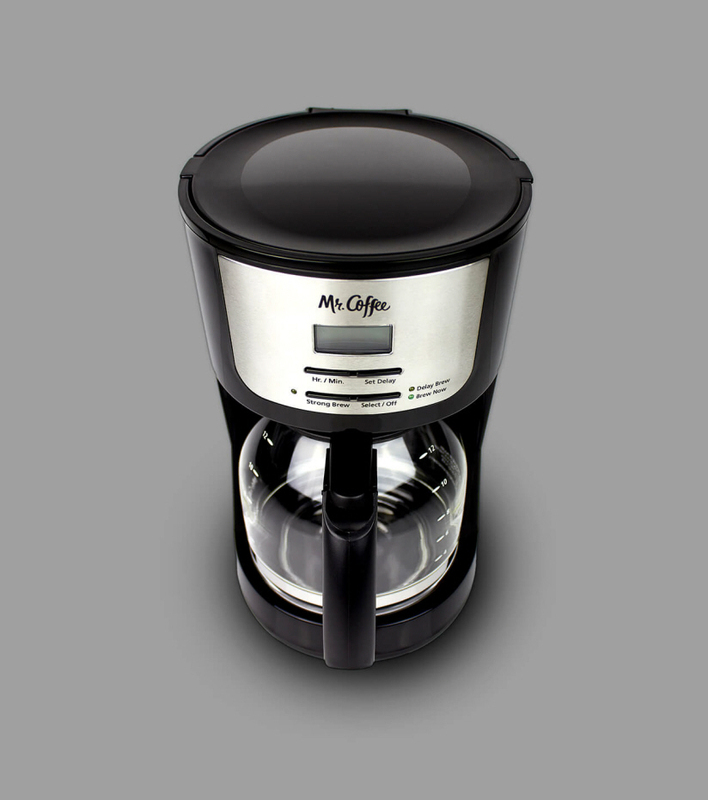 Sprout has collaborated with the Mr Coffee team at Jarden Consumer Solutions on four coffee machines in the last 2 years and have a proven track record of success. 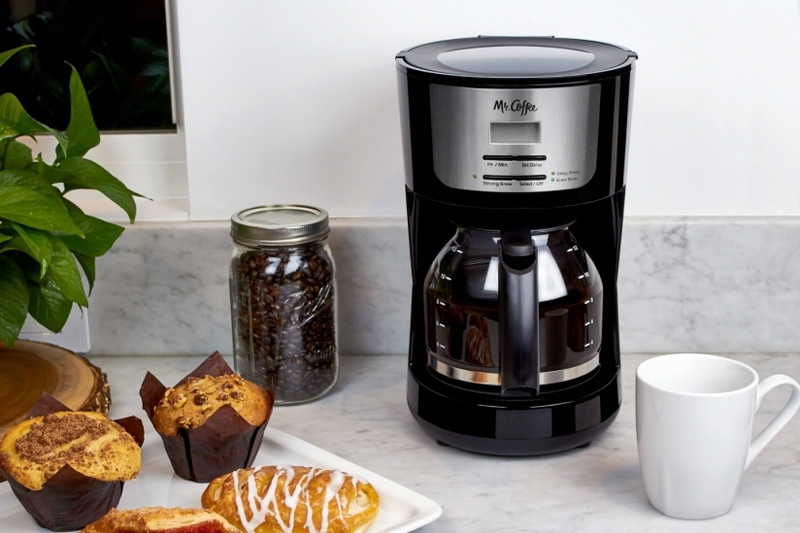 Each of these platforms is easily transferable across multiple SKUs and must be focused on maintaining tight budgets and timelines. 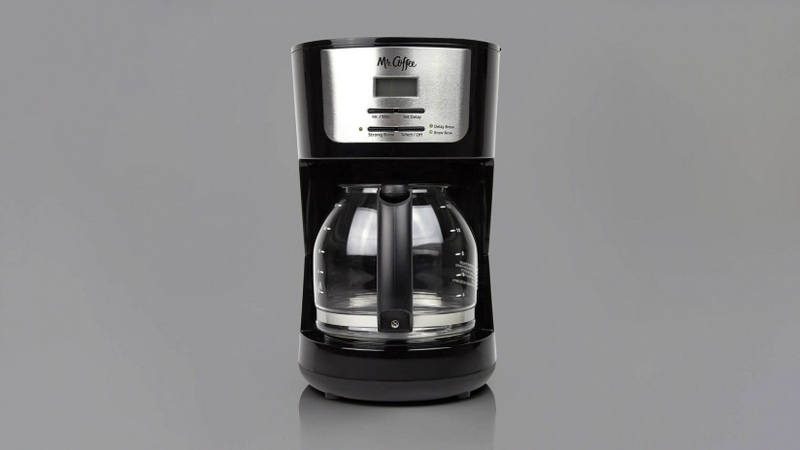 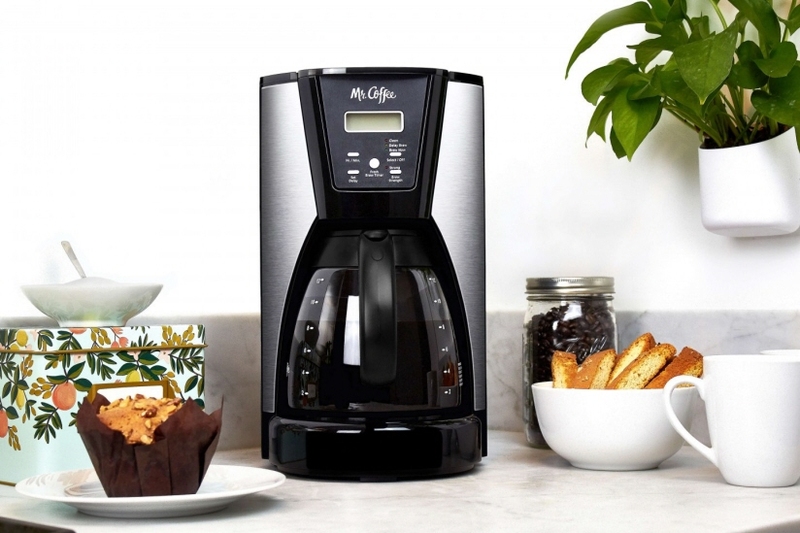 Selling at many major retailers including Costco, Target and Walmart, these Mr Coffee machines have sold millions of units.